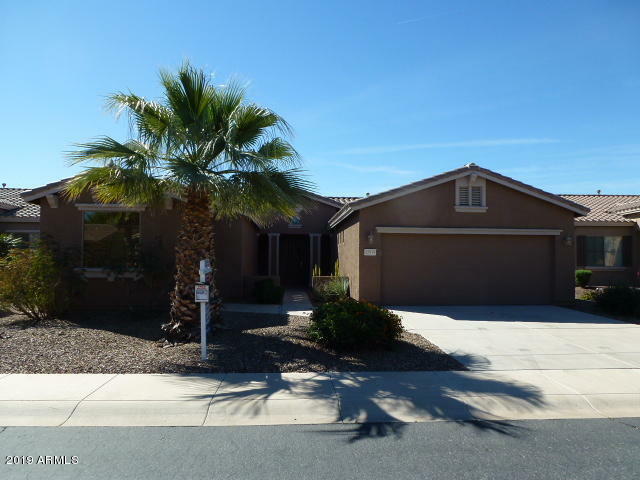 Search homes for sale in Maricopa AZ by subdivision. 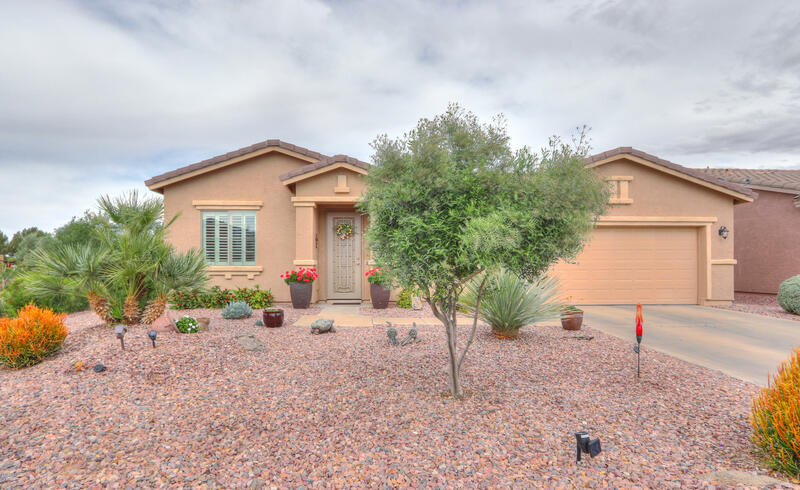 Maricopa, AZ consists of 18 subdivisions that each have an HOA associated with them. 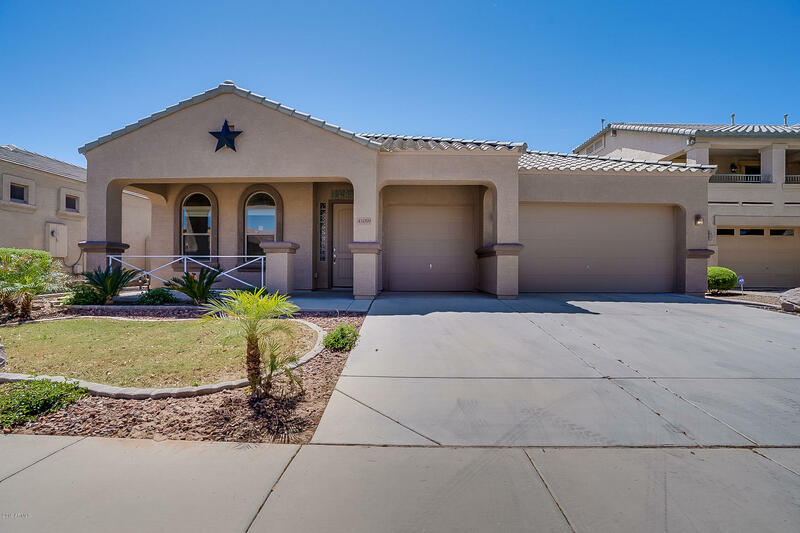 The first of these subdivision homes were built on or after 2002 so they are newer homes at lower prices compared to the higher prices 20 miles north as you get closer to Phoenix. 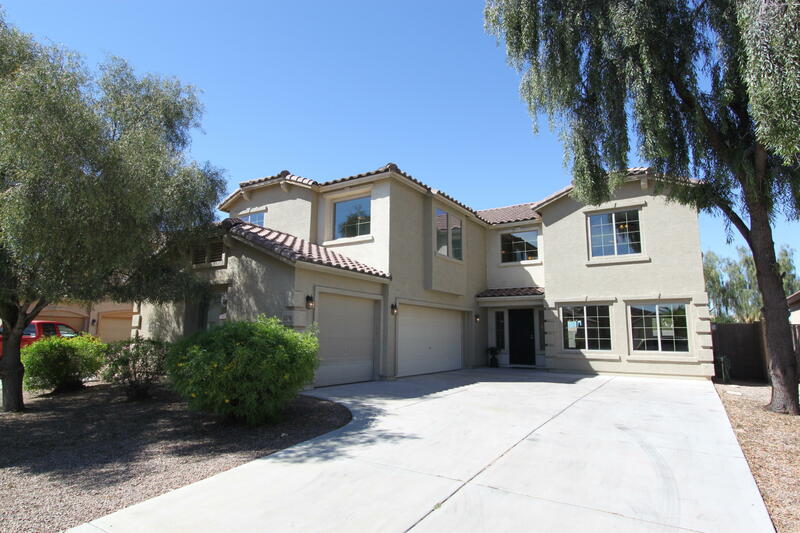 The subdivisions are Acacia Crossings, Alterra, Cobblestone Farms, Desert Cedars, Desert Passage/Smith Farms, Glennwilde Groves, Homestead, The Lakes at Rancho el Dorado, Maricopa Meadows, Palo Brea, Province, Rancho el Dorado, Rancho Mirage, Santa Rosa Springs, Senita, Sorrento, The Villages at Rancho el Dorado and Tortosa. Let’s search for your new home together. 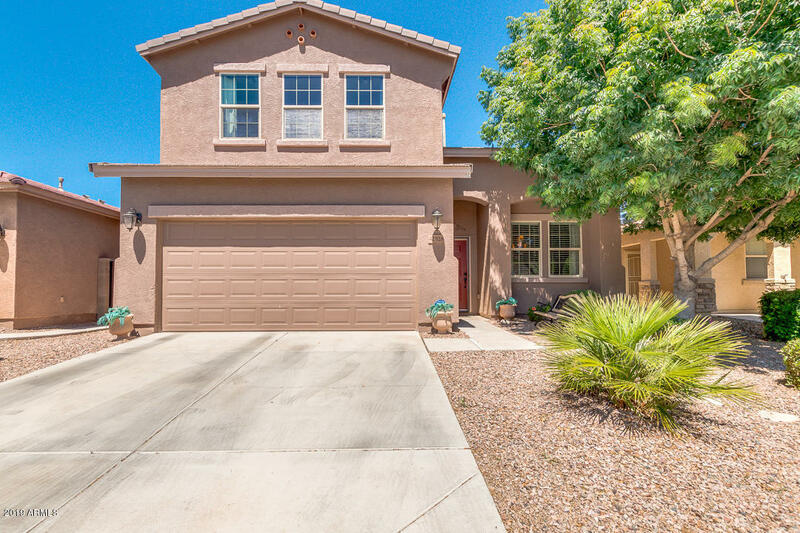 I’m a realtor who lives, loves and works in Maricopa, AZ. Contact me below. All HOA fees are subject to change. Contact the HOA directly with questions. Reblogged this on My Maricopa Home.